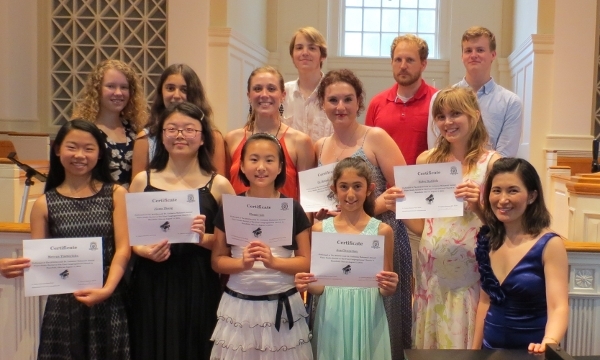 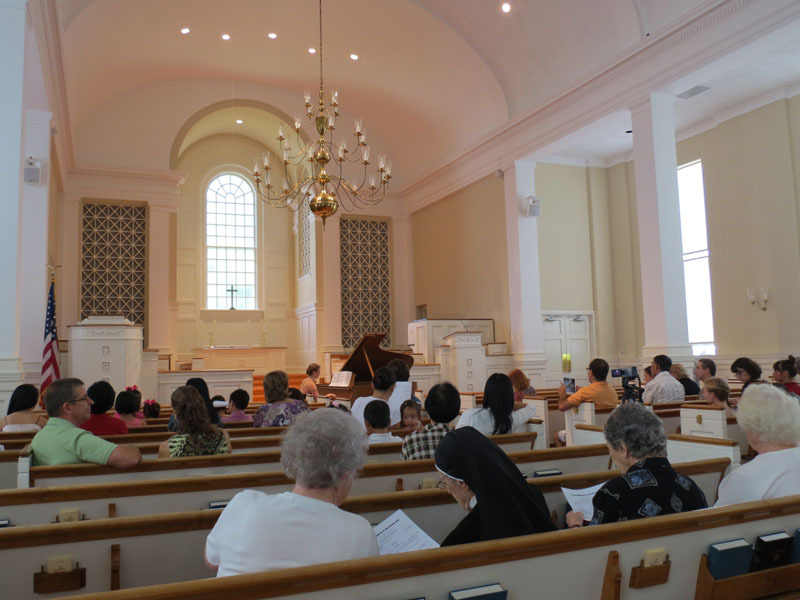 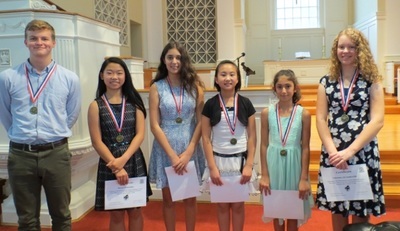 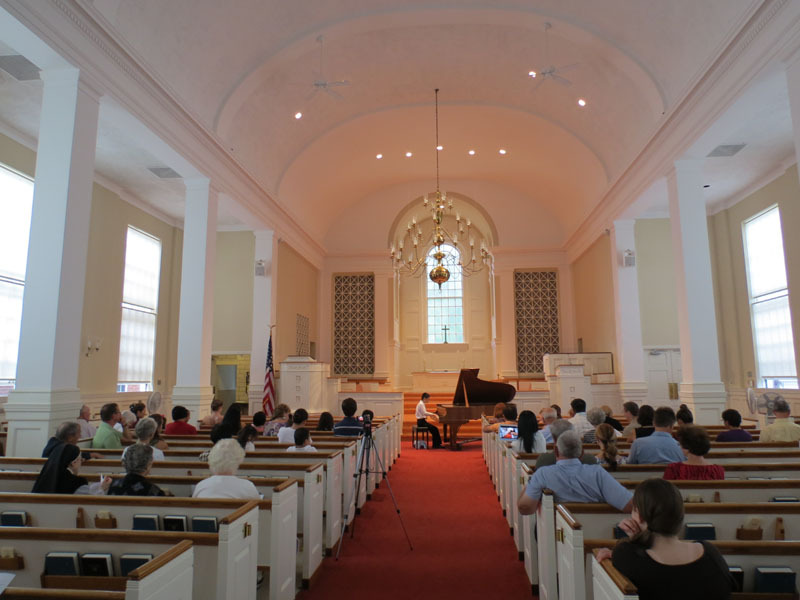 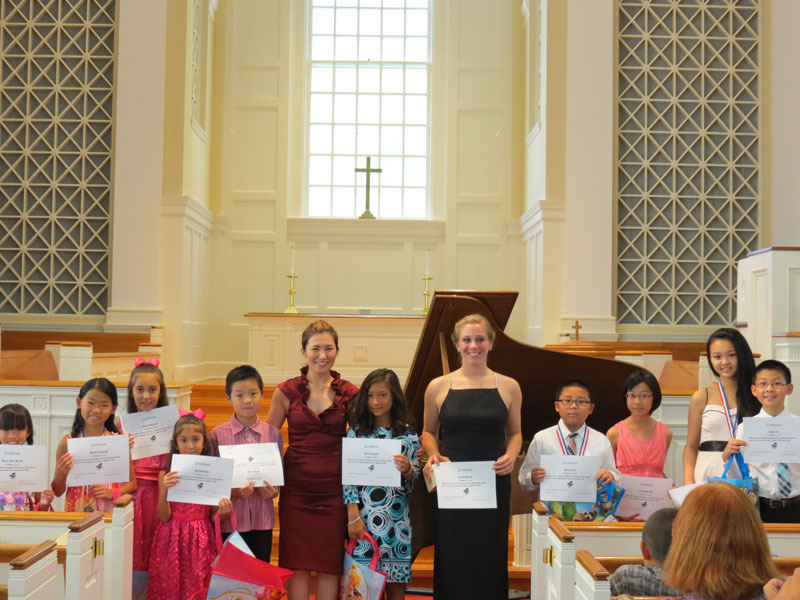 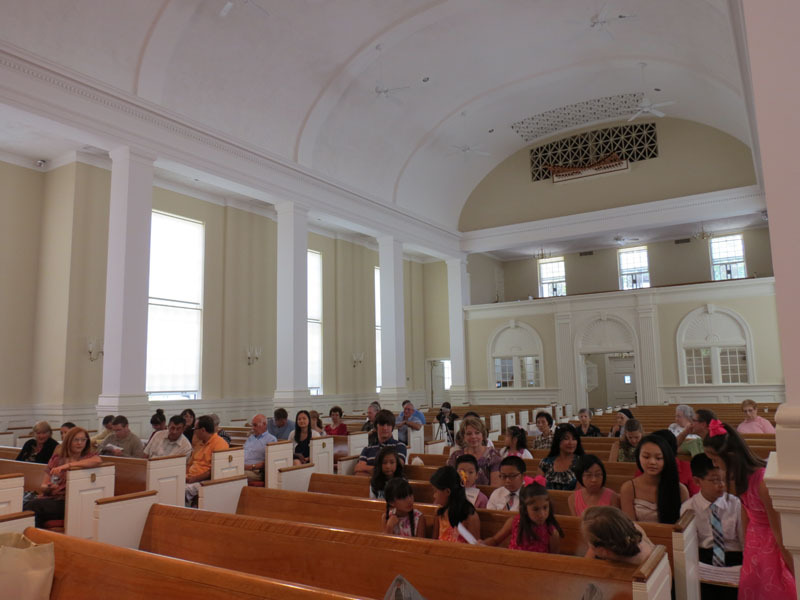 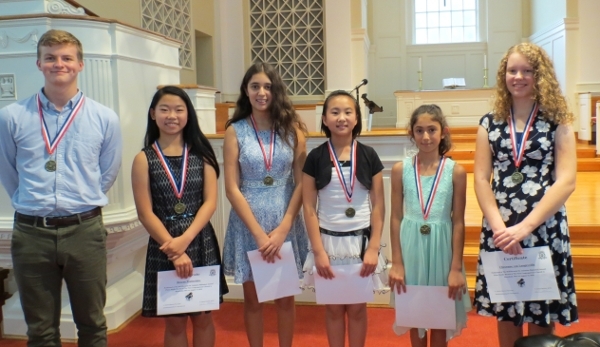 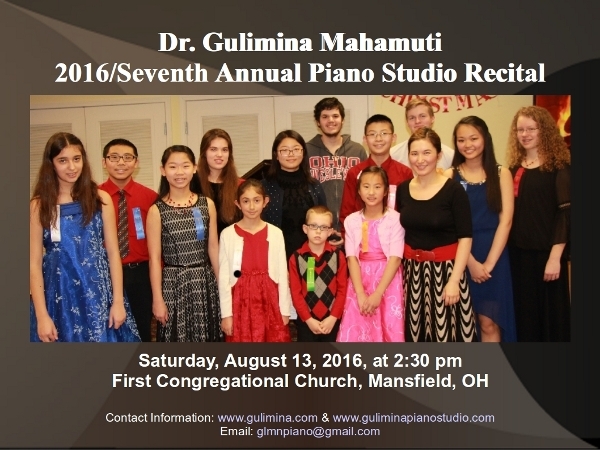 Annual Studio Recital Pictures - DR. GULIMINA MAHAMUTI PIANO STUDIO SOUTH CHINA, MAINE, U.S.A.
20160813 The 7th Dr. Gulimina Mahamuti Piano Studio Recital, First Congregational Church. 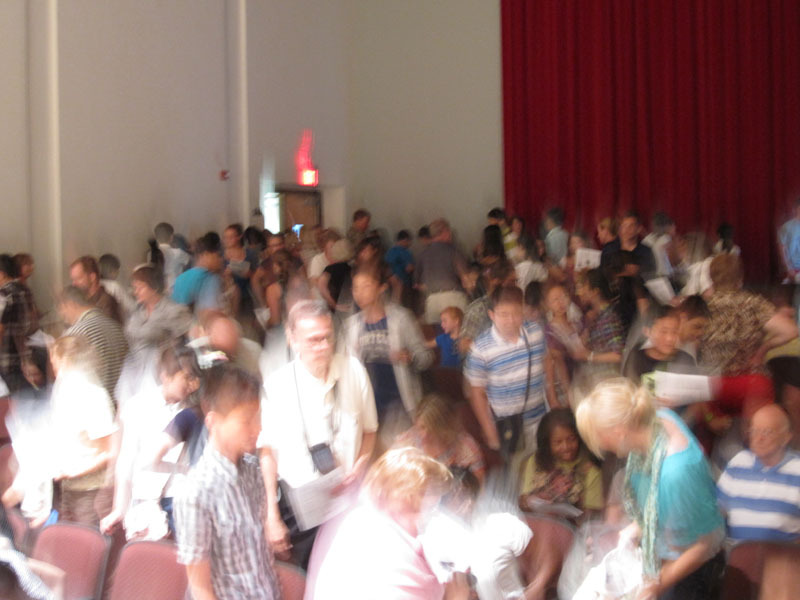 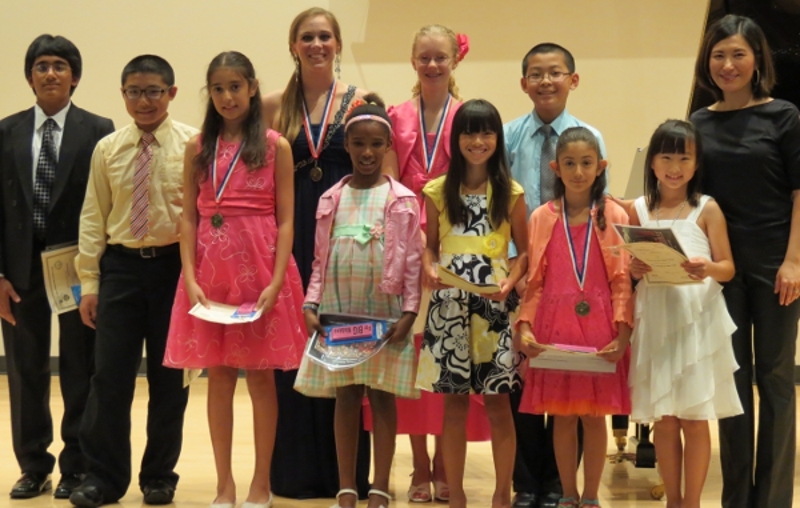 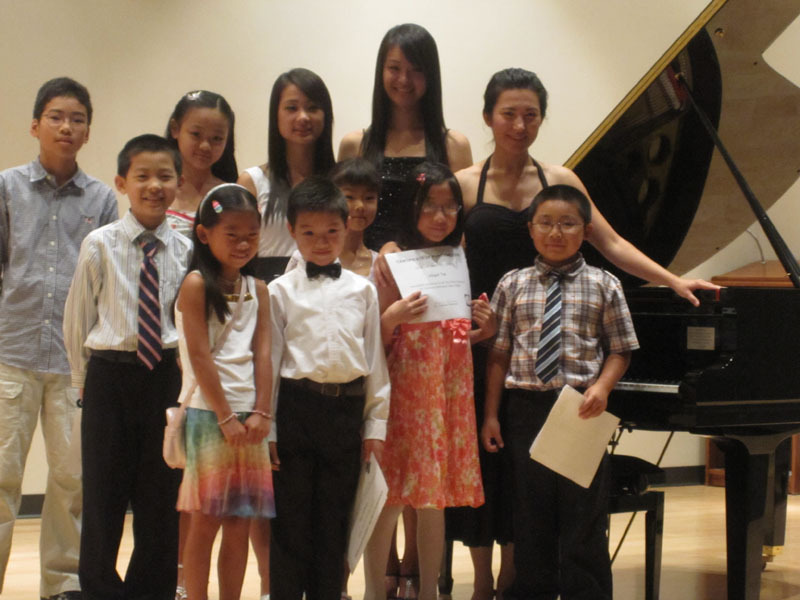 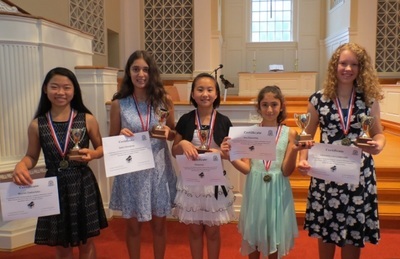 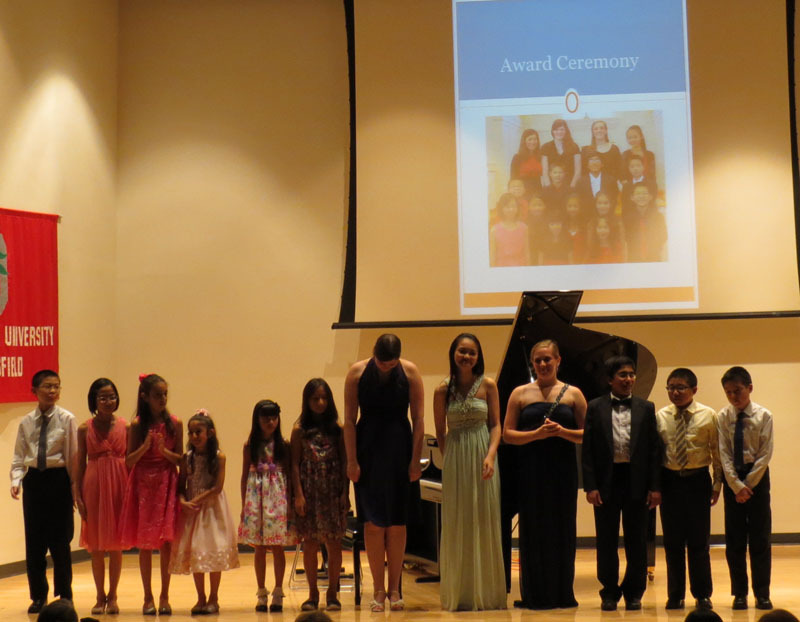 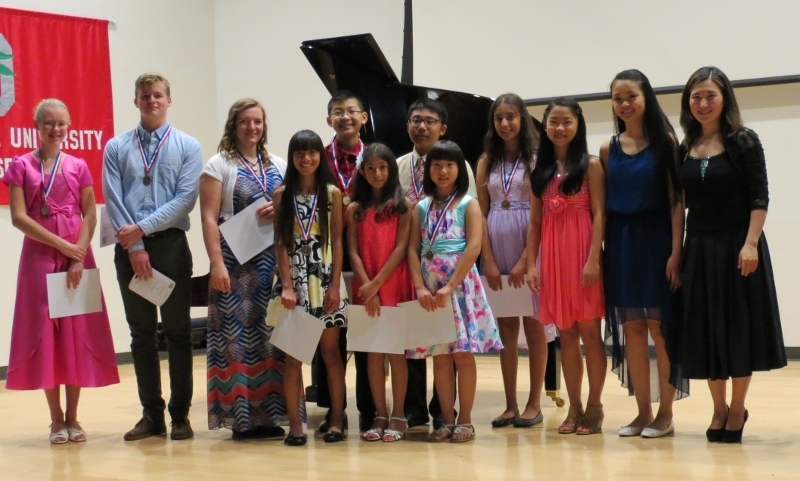 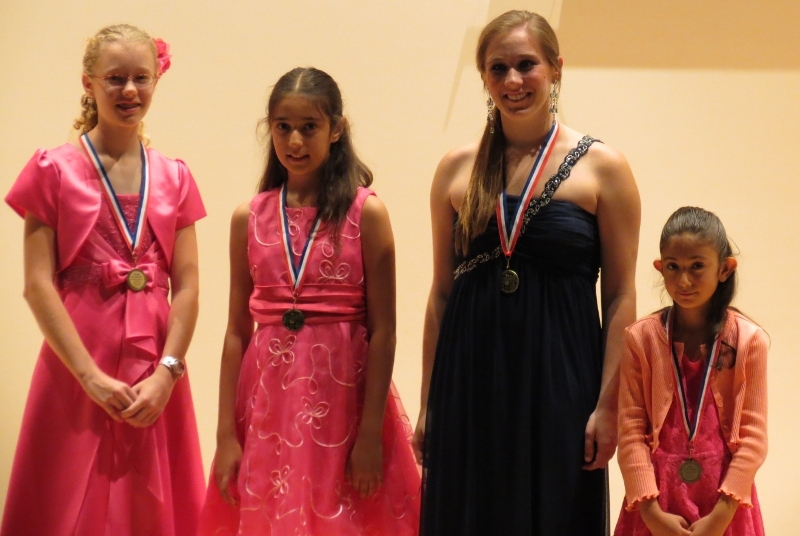 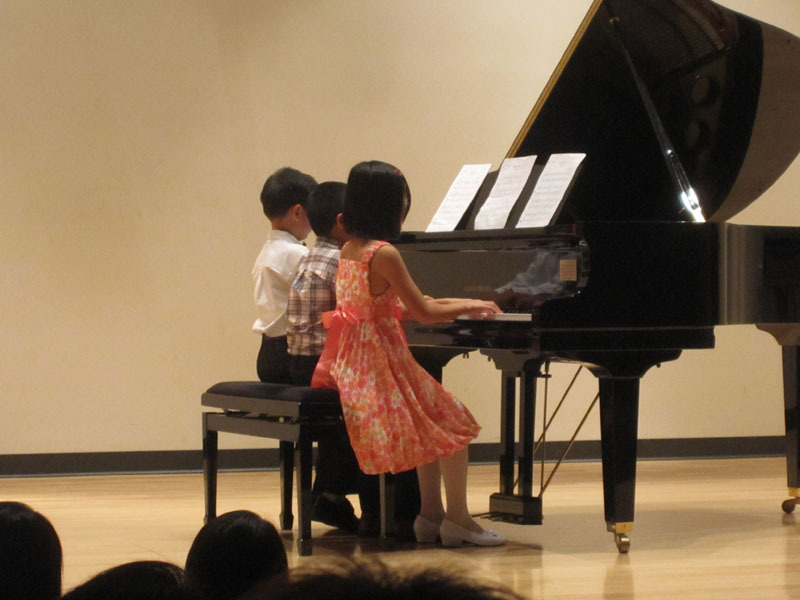 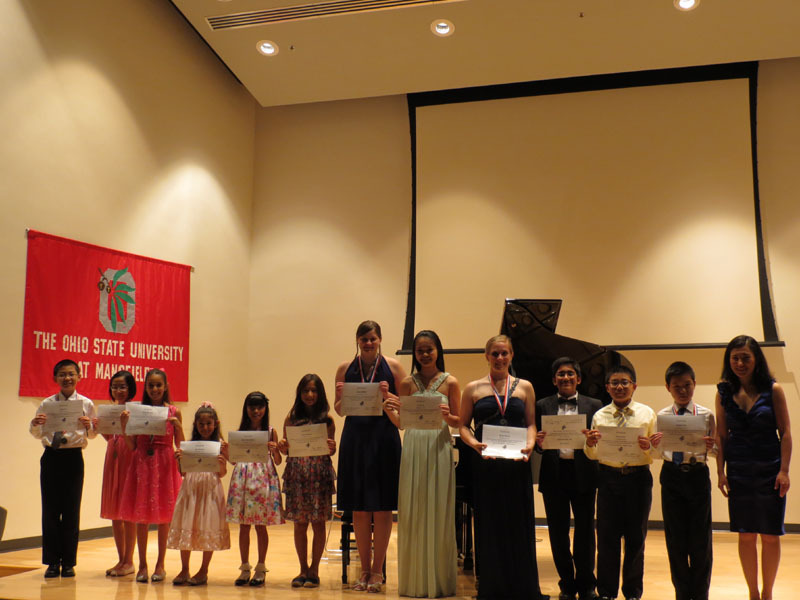 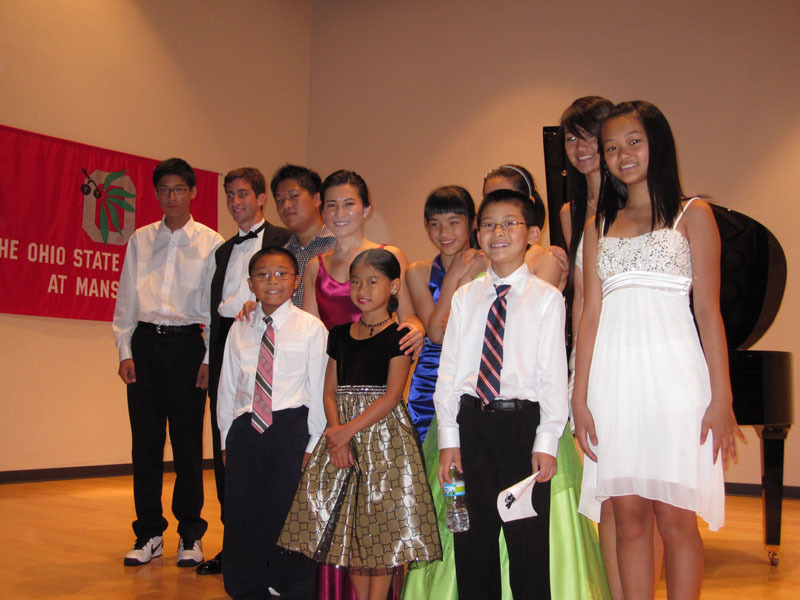 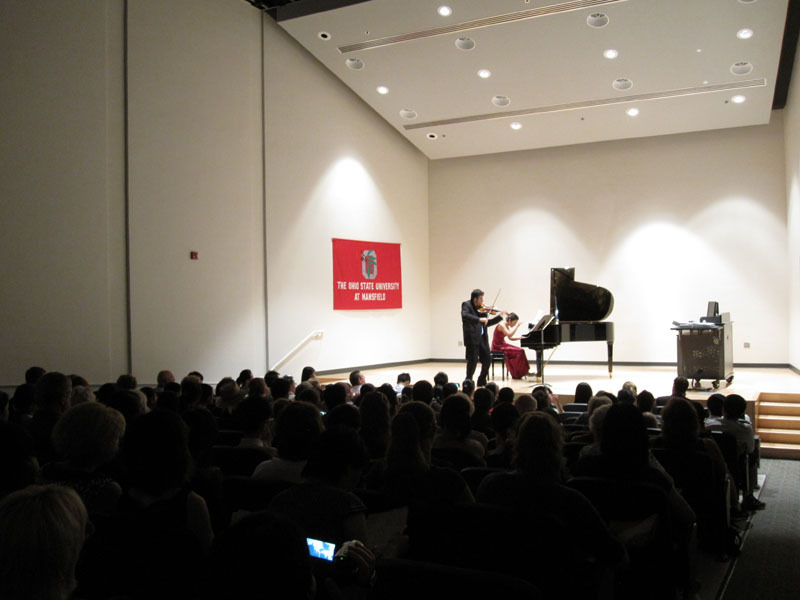 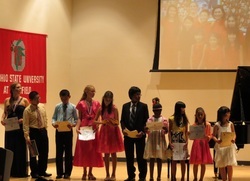 20150801 Dr. Gulimina Mahamuti Sixth Annual Piano Studio Recital, OSU-Mansfield Campus, The John and Pearl Conard Performance Hall. 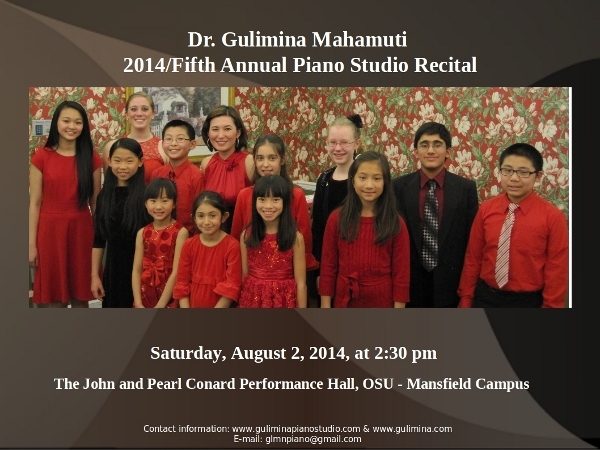 20140802 Dr. Gulimina Mahamuti Fifth Annual Piano Studio Recital, OSU-Mansfield Campus, The John and Pearl Conard Performance Hall. 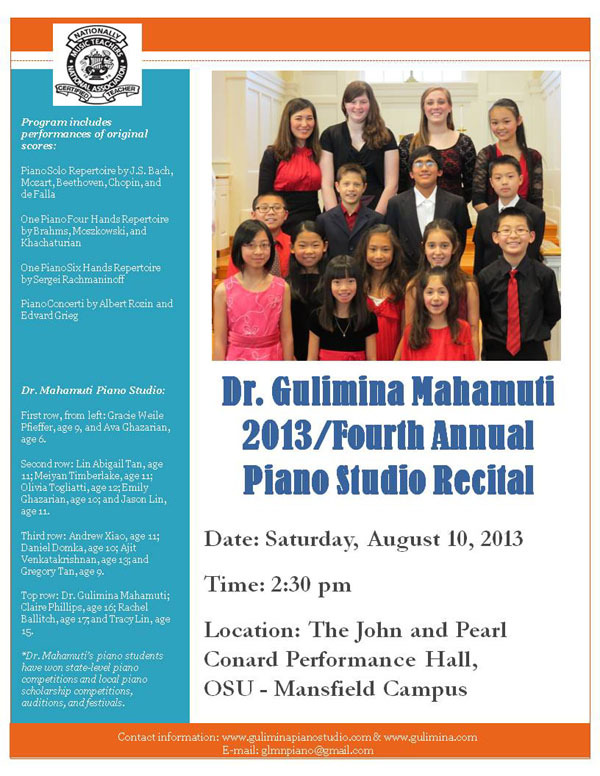 20130810 Dr. Gulimina Mahamuti Fourth Annual Piano Studio Recital, OSU-Mansfield Campus, The John and Pearl Conard Performance Hall. 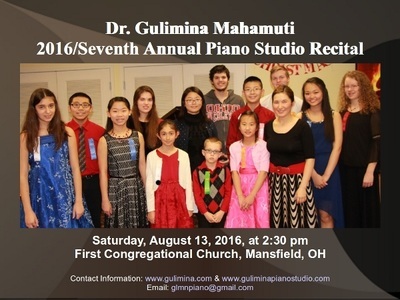 20120818 Dr. Gulimina Mahamuti Third Annual Piano Studio Recital, First Congregational Church, Mansfield, Ohio. 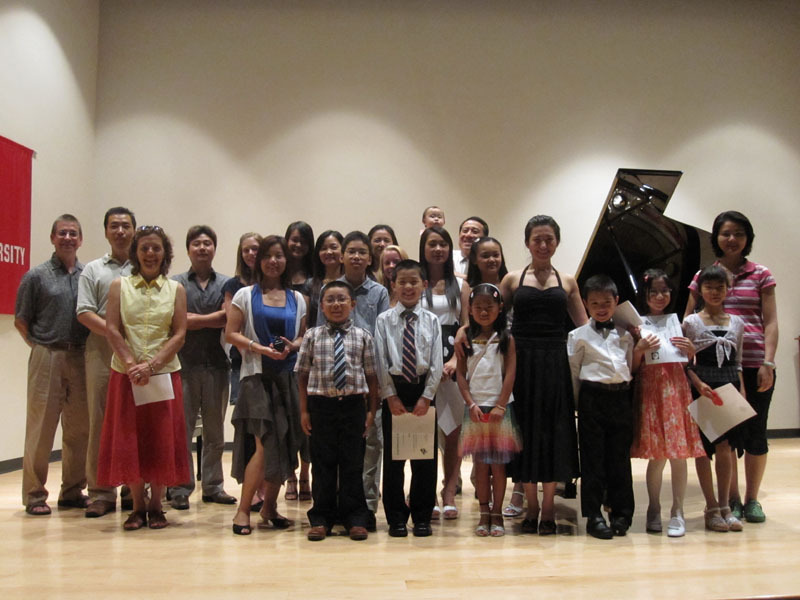 20110726 Dr. Gulimina Mahamuti Second Annual Piano Studio Recital, to Welcome the International Students from China. 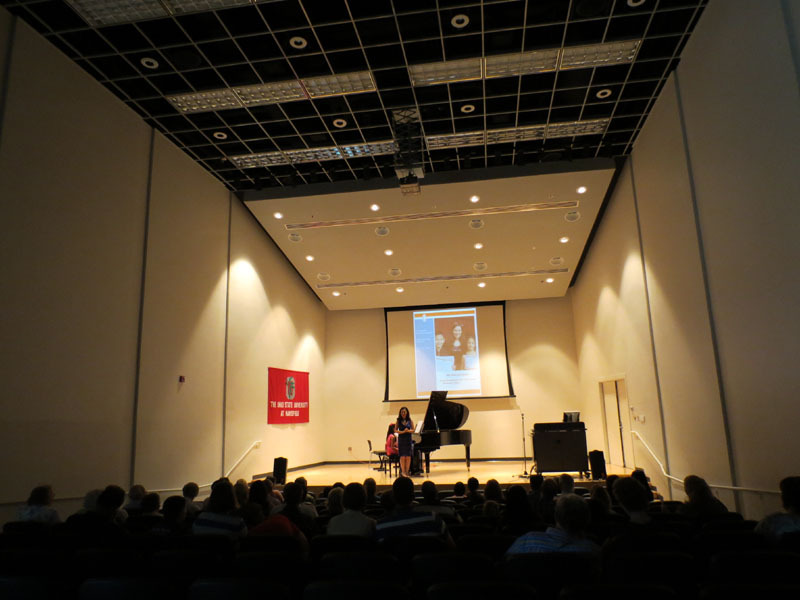 OSU-Mansfield Campus, The John and Pearl Conard Performance Hall. 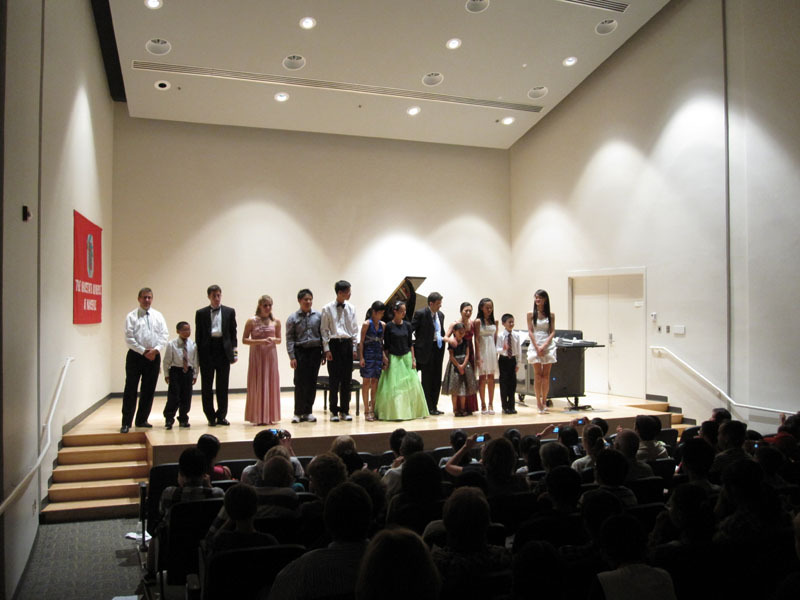 20100724 Dr. Gulimina Mahamuti First Annual Piano Studio Recital, OSU-Mansfield Campus, The John and Pearl Conard Performance Hall. 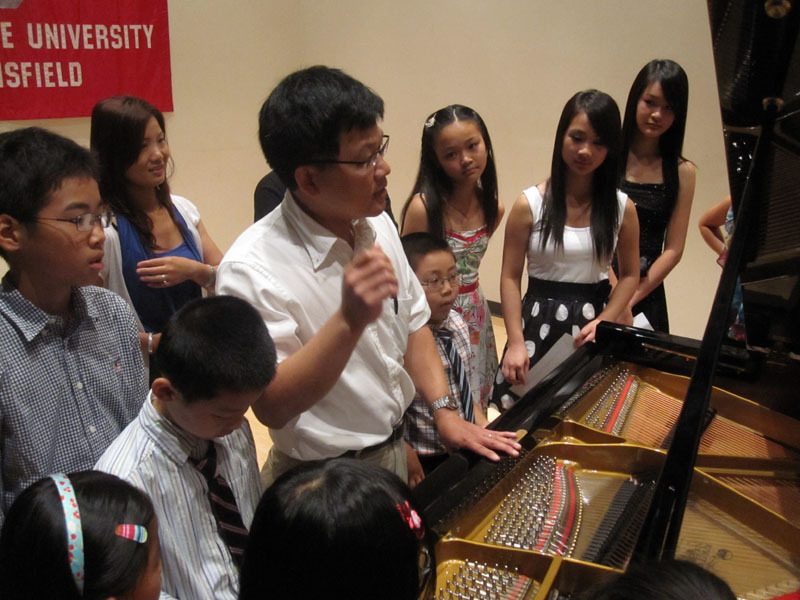 Zoon Talks about Piano Mechanism to the Students After the Recital.